Aloe Vera plant is a common that is found all over the world. The gel inside this plant soothes and calm the skin and also a healthy and shiny hair, it can also be used to treat burns and skin wounds. Over the years, aloe Vera is known for it healing properties, to improve the scalp and the hair. The effectiveness of aloe Vera is in the raw form of the gel. Allowing aloe Vera to settle into your scalp strengthens your hair. Aloe Vera gets rid of excess oil in the hair without causing further damage. The use of aloe Vera makes the hair glow and look healthier. Aloe Vera has great ability to increase the blood flow in the scalp area. It also lessen loss and hair breakage. 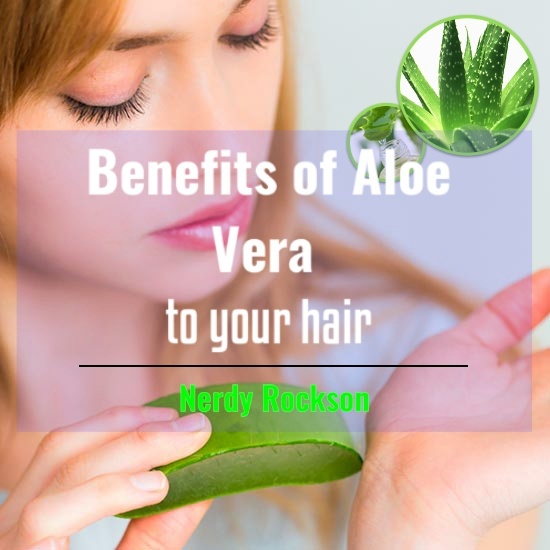 Some also believe that aloe Vera makes the hair grow longer. Vitamins A, C and E present in aloe Vera aids healthy hair. Vitamin B-12 and folic acid present in aloe Vera gel, keeps the hair from falling off. The clinical term for dandruff is Seborrheic dermatitis. Studies shows the fatty acids in aloe Vera plant have anti inflammatory properties that soothes the scalp for dandruff causes. Nice tips and thanks for sharing!